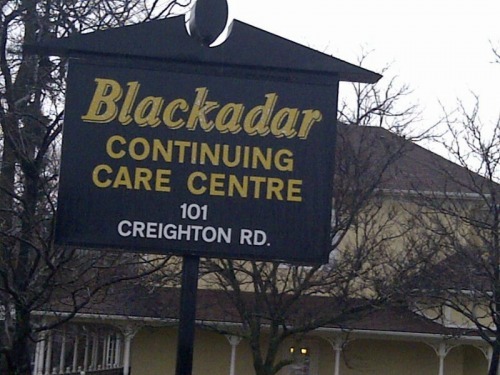 Management, staff and residents extend a warm welcome to Blackadar Continuing Care Centre. 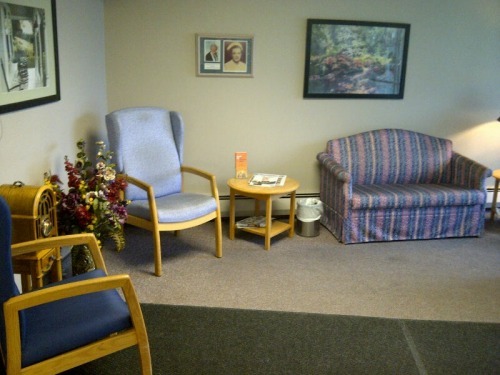 We pride ourselves on providing the best possible care and services we can. Customer service is the cornerstone of our organization and we strive to meet and hope to exceed your need and expectations. 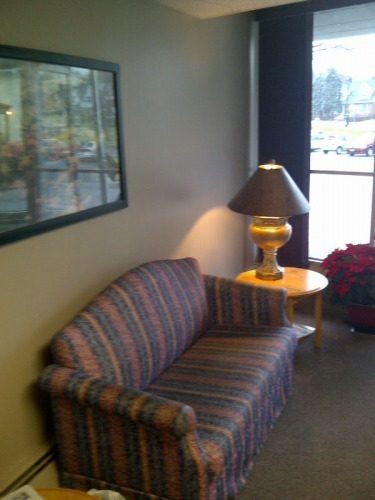 Our home is located just near the downtown of picturesque Dundas, Ontario; with many amenities and services very nearby. Our grounds provide excellent areas for enjoying the great outdoors and we have plenty of onsite parking. For over 45 years, the Blackadar family has been providing exceptional long-term care services. Early in 2012, the family turned over the management of the home to Extendicare (Canada) Inc., an industry leader in long-term care and retirement living. Interested in a retirement residence? 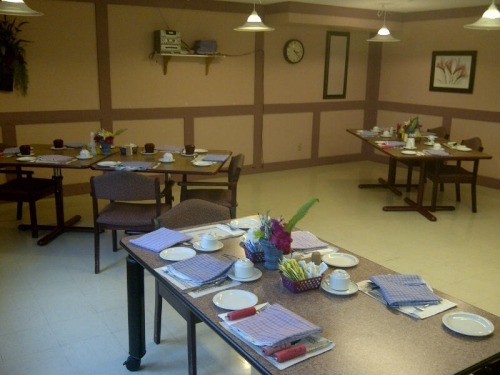 Learn more about our Blackadar Retirement Residence.